Free initial health exam for new clients only. Not to be combined with any other offer. Not good toward boarding, grooming, retail and any other sales items. 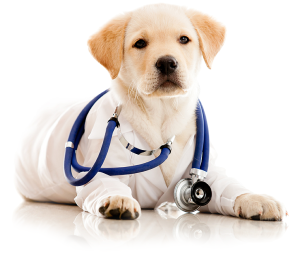 Not good toward emergency and/or specialty veterinary services. Coupon good for up to two pets (dogs or cats only) per household. Check with your nearest VCA hospital for other types of pets. Redeemable only at a general practice VCA Animal Hospital. For pet owners who are aged 18 and older.